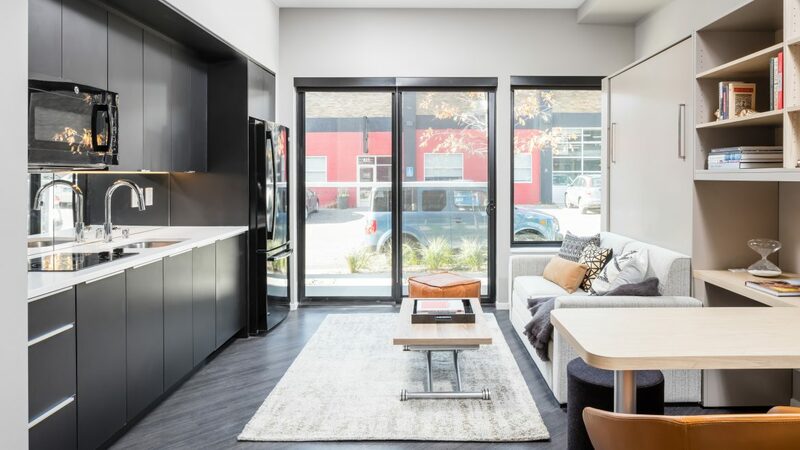 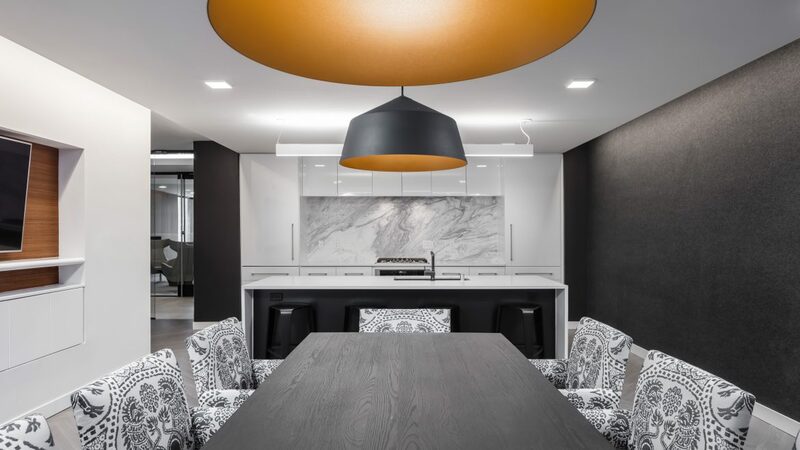 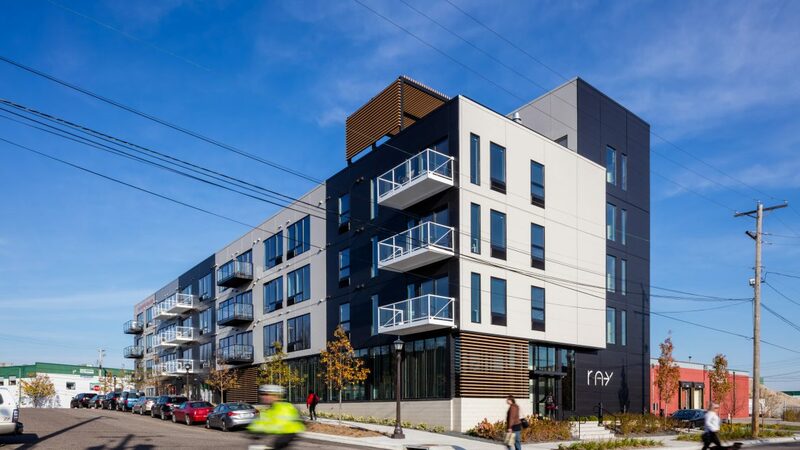 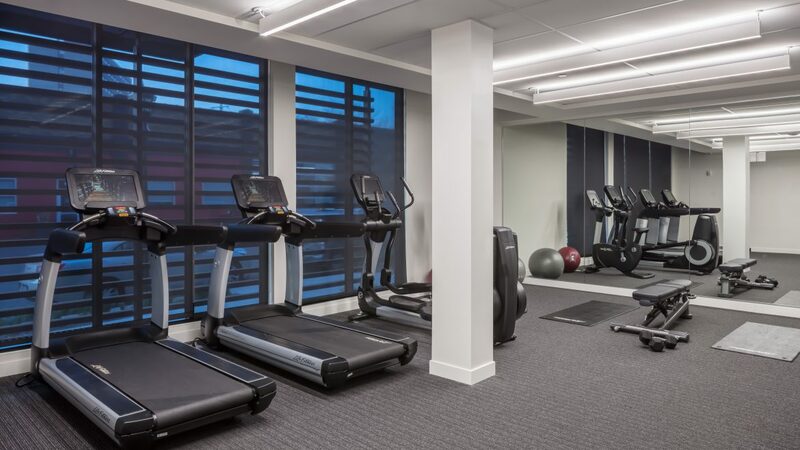 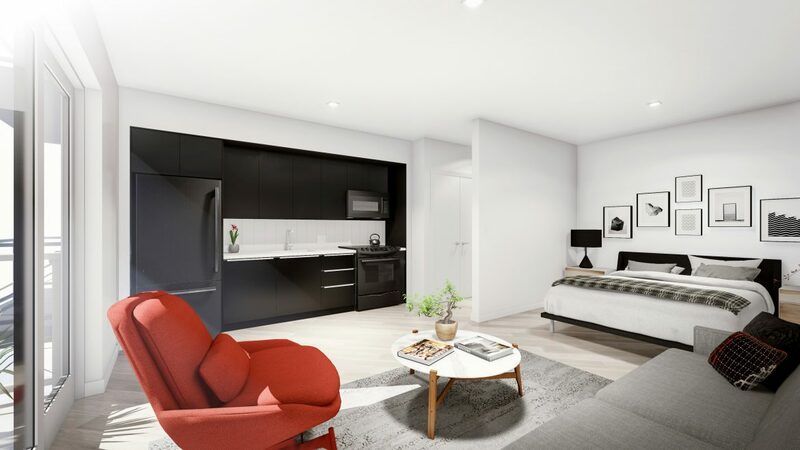 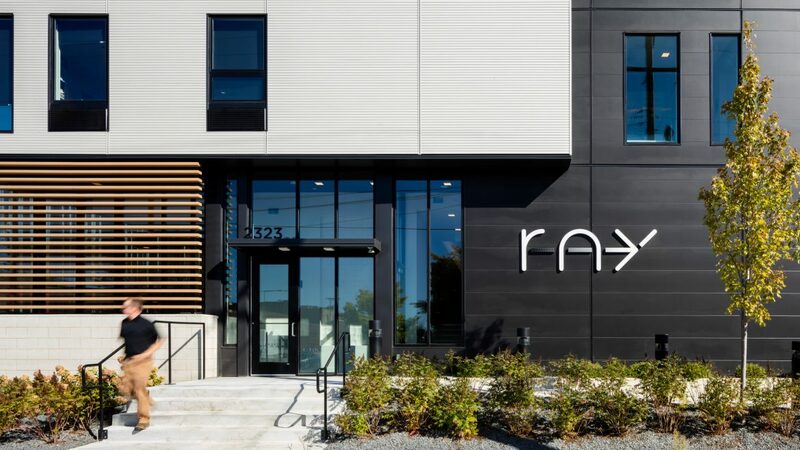 Located one block from the Green Line train platform as well as the many amenities on Raymond Avenue, ray offers residents a connected, urban lifestyle combined with sleek, modern, intelligent design. 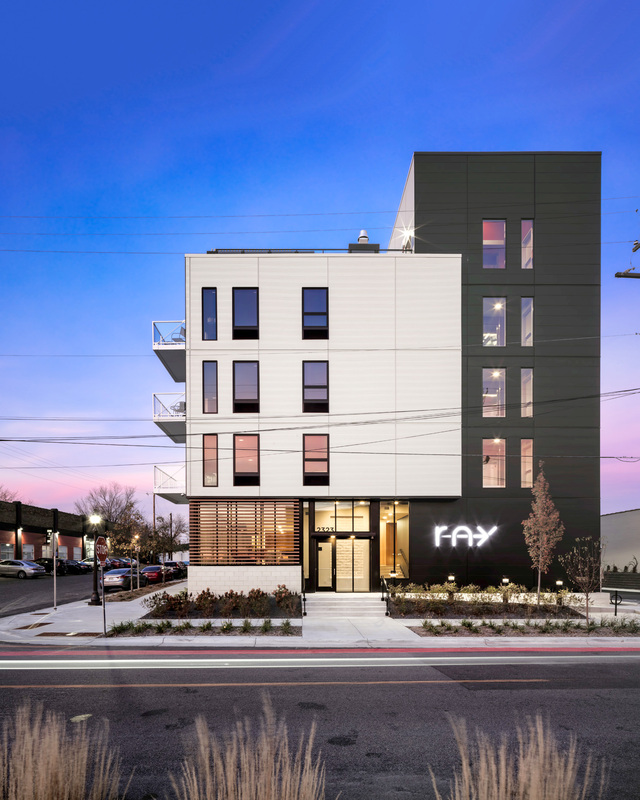 ray consists of studio, one-, two- and three-bedroom units, roughly 70% of which will be “micro units” ranging between 350-500 SF, creating affordable, smart living for those looking to live in this high-demand neighborhood. 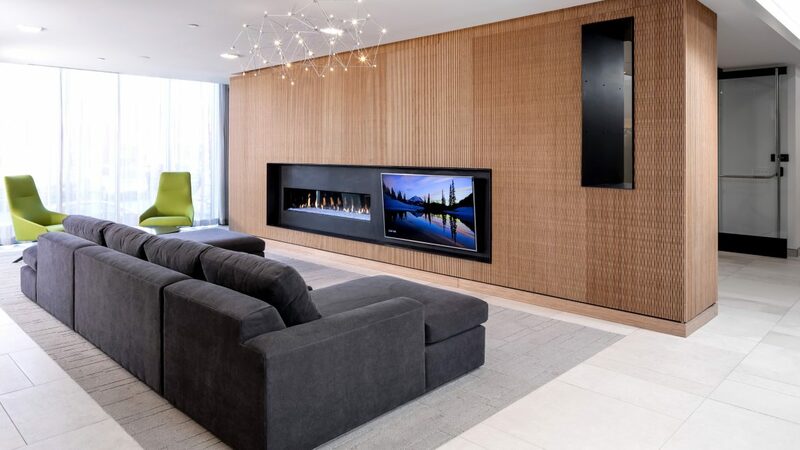 The sleek, modern design includes a dynamic glass lobby and exterior walls with 50% more glass than typical apartments, providing abundant daylight and a connection to the outdoors. 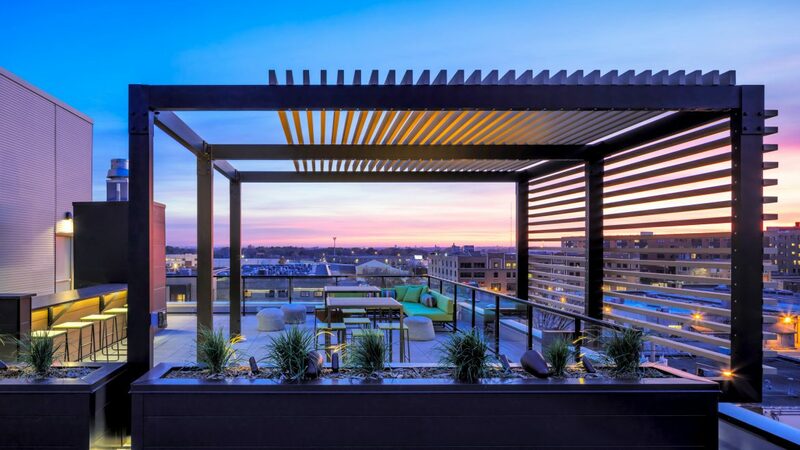 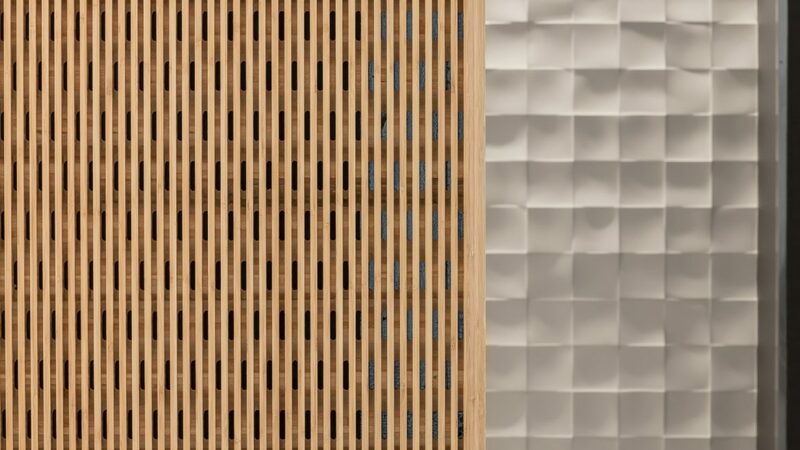 The design draws upon cues from its historic neighbors in a contemporary way.